Jason is a fifth generation township resident. He and wife Traci, who are both Springboro graduates, live on the family farm with daughters Lydia and Charlotte. His focus is to continue to make the Township one of the greatest places to live in the Midwest. A former teacher and business owner, Mr. Muterspaw was elected to his second term in 2017. He is an eighth generation Warren County resident. Mr. Muterspaw and his wife Susan, live on their 60 acre farm which is a favorite destination of their 12 grandchildren. 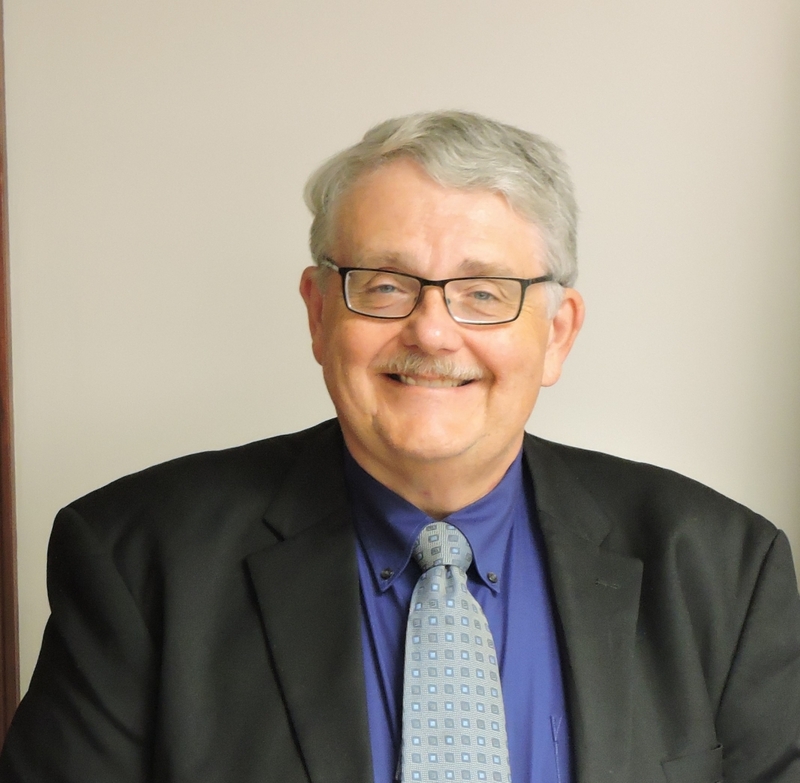 Mr. Muterspaw is proud to serve his community on the Board of Trustees, and is the outreach director for Trinity Debt Management, a Cincinnati based non-profit. He and his wife Susan find great satisfaction in being an active part of their church. 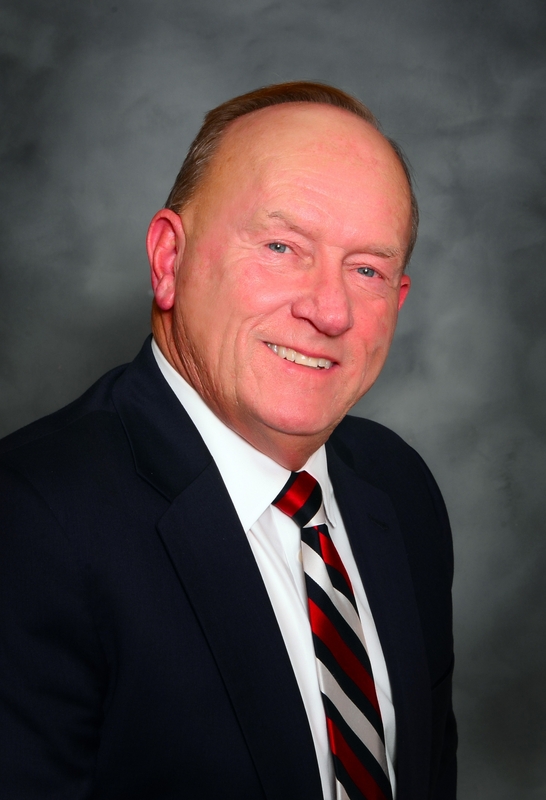 Completing his 40th year as a Clearcreek Township Trustee, Mr. Wade was the founding president of the Springboro Chamber of Commerce nearly 42 years ago, and continues to serve as a board member. Additionally, Mr. Wade served for years on the Warren County Regional Planning Commission and chaired the organization for many years. He is a graduate of Springboro High School, and a lifelong resident of Clearcreek Township. Mr. Wade is a local small business owner, an active supporter of numerous Springboro sports programs, and an involved supporter of 4H throughout Warren County. 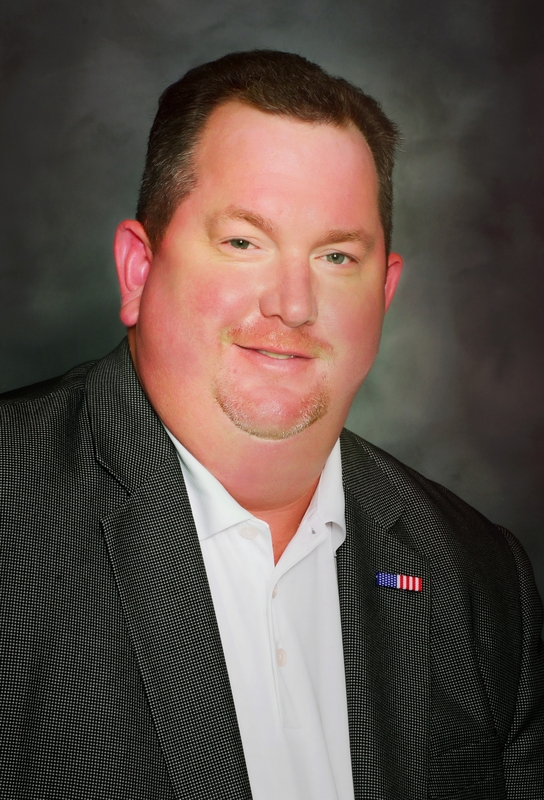 Russell Carolus was appointed Fiscal Officer in July 2018 to fill the unexpired term. 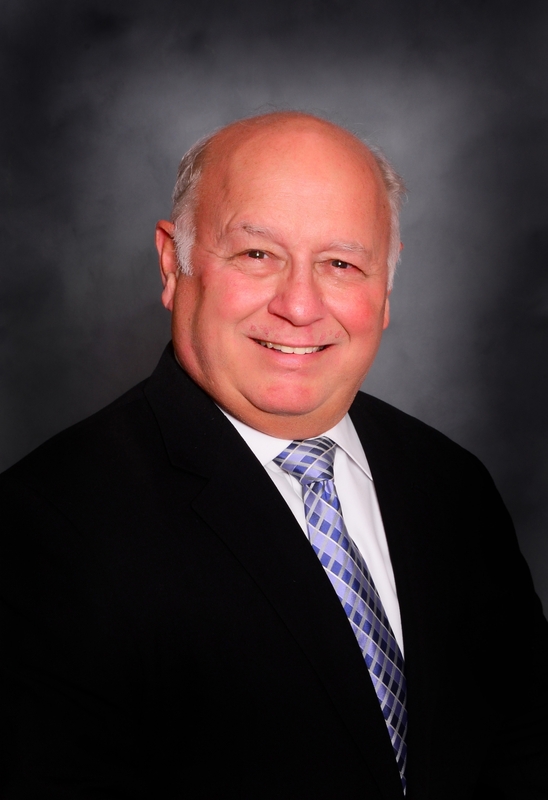 Russ retired from the City of Middletown as Finance Director in 2013. He is happy to serve the community he lives in and looks forward to helping keep Clearcreek Township a great place to live. Russ enjoys playing with his grandchildren, and can be seen hiking around Patricia Allyn park. He has hiked across the State of Ohio on the Ohio to Erie Trail and is almost half way done with walking the Appalachian Trail.